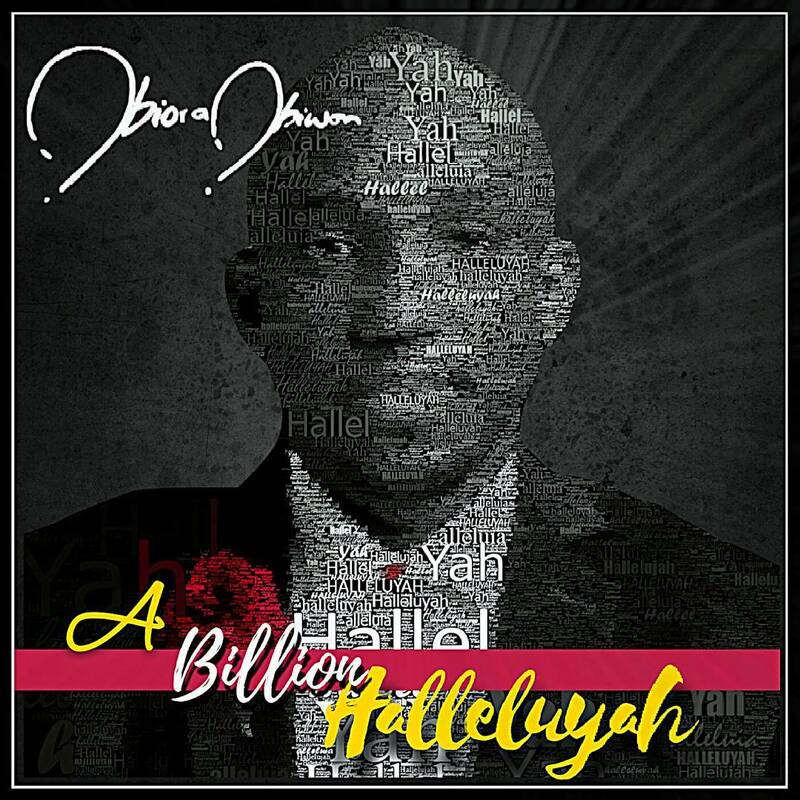 Obiora Obiwon showcases his undying passion for music making with this fresh single entitled ‘ A Billion Halleluyah‘. A Billion Halleluyah is an elaborately written and produced praise anthem apt for ushering in more celebrations in a year of recurring praise and ‘Halleluyah’ themes. Leading a team of live musicians and vocalists, producer George Ade-Alao weaves together the live studio recording co-producing with Obiora Obiwon. The result is a lush pop sound, fully complemented by soaring choral work and Obiwon’s emotive vocals. A Billion Halleluyah comes hot on the heels of Obiora Obiwon’s well received album “Floodgates…” (2016/2017) and it’s yet to be known if a new project is u way. Previous: 7 Most important Secret you need to know about marriage before Saying Yes!